Jubilation following the fall of Gaddafi has been short-lived, with some Libyans saying they are now being abused by those who fought for their freedom. 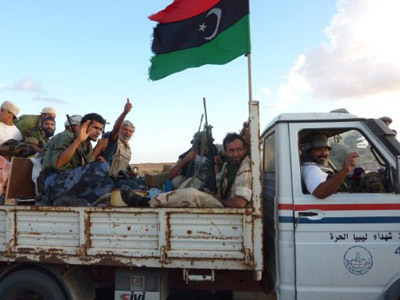 Amnesty International has called on all sides in Libya to guard against human rights abuses. 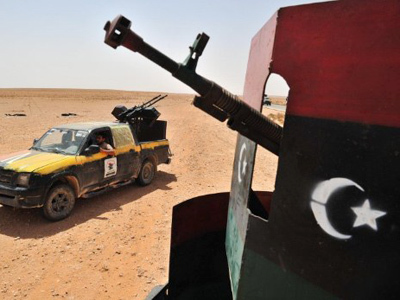 ­Rebels are still fighting pockets of Gaddafi loyalists, despite taking the capital last month with NATO’s help. Yet Gaddafi-free Tripoli just can’t stop chanting to celebrate the birth of New Libya. “Maleshi! Shafshufa! Maleshi! Shafshufa!” – these are the mocking cries ringing through the capital’s streets as people find the courage to criticize a long-feared despot. All reminders of the recently-overthrown dictatorship are suppressed. And what was for decades the stuff of nightmares is now a cause for laughter. “Shafshufa! He is shafshifa, curly hair. We call him shafshufa because his hair is so long and he doesn’t cut it. It’s ugly actually,” explains one local. But some are not smiling – believing the post-Gaddafi freedom is nothing but a mirage. Akram has been arrested three times in the last two weeks – rebels interrogated him and took his documents. The reason, the 27-year old pilot says, is his family’s ties with Gaddafi’s regime. In supposedly free Libya, the man who prefers not to show his face or reveal his real name is afraid of being thrown back into jail, or even killed. “You can say bad words about Gaddafi but you can’t say bad words about the rebels and the NTC. And they are talking about democracy? This is not democracy,” says “Akram”. Instead of getting rid of a dictatorship, says Akram, Libya has merely fallen into different one, safeguarded by the rebels’ weapons. 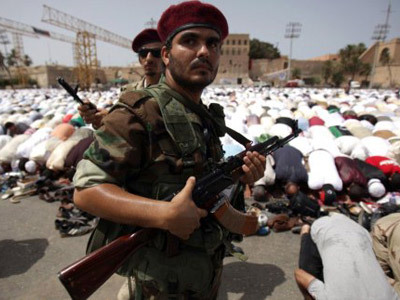 In a city where the gun has become an accessory as ubiquitous as a cell phone, and where one can only cross the town's numerous checkpoints with an obligatory salute of «Allah Akhbar» to the victors, Akram’s perspective is shared by many. “The situation is very bad, there are weapons everywhere. It's very dangerous. And people are afraid. 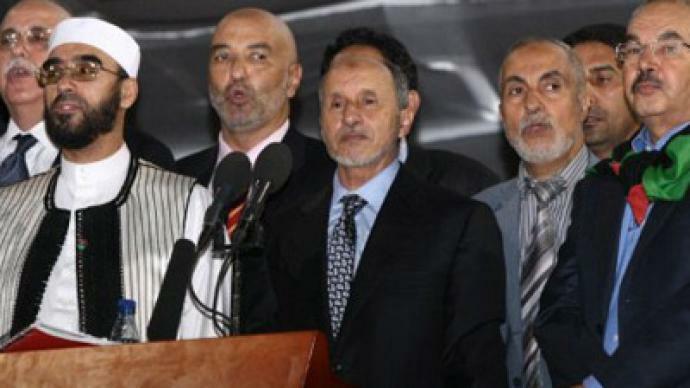 If Gaddafi’s back tomorrow they'll say they support Gaddafi. There is no future for Libya – we lost safety and peace,” Akram says. Revolution can bring much hope – but what comes afterwards is often different. Those who drove Egypt’s revolt this year were still on the streets this weekend seven months after toppling President Mubarak – angry at the lack of progress on reforms. Libya’s future too is still far from clear. The post-Gaddafi Libyan capital has been the scene of euphoria, with celebratory gunfire and singing heard round the clock here for over a fortnight. Like all parties, however, some believe there could be a serious hangover afterwards – in the form of retribution and uncertainty as to how the future country will be governed.